Breathtaking views and top-notch facilities will make your stay one to remember. 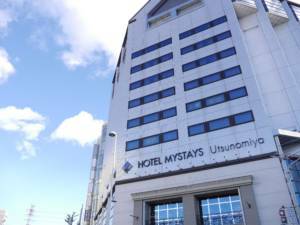 The ideal Utsunomiya accommodation, HOTEL MYSTAYS Utsunomiya provides you with all you need for a comfortable getaway in beautiful Tochigi. Modern design and fantastic location make our Utsunomiya hotel a fantastic choice for exploring the area. 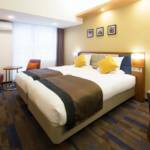 Finding your way to the hotel is easy. 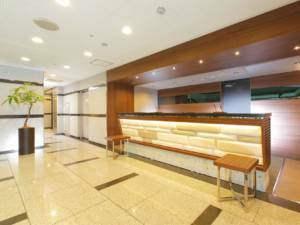 Conveniently situated next to JR Utsunomiya Station, our location is perfect for guests coming in from Tokyo City via Shinkansen, with the journey from Tokyo to Utsunomiya taking only 50 minutes. 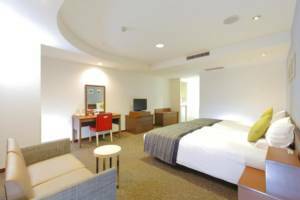 HOTEL MYSTAYS Utsunomiya offers several room types to suit your needs, including Twin, Junior Suites and a Deluxe Twin Room, with the latter featuring a lounge and dining area. 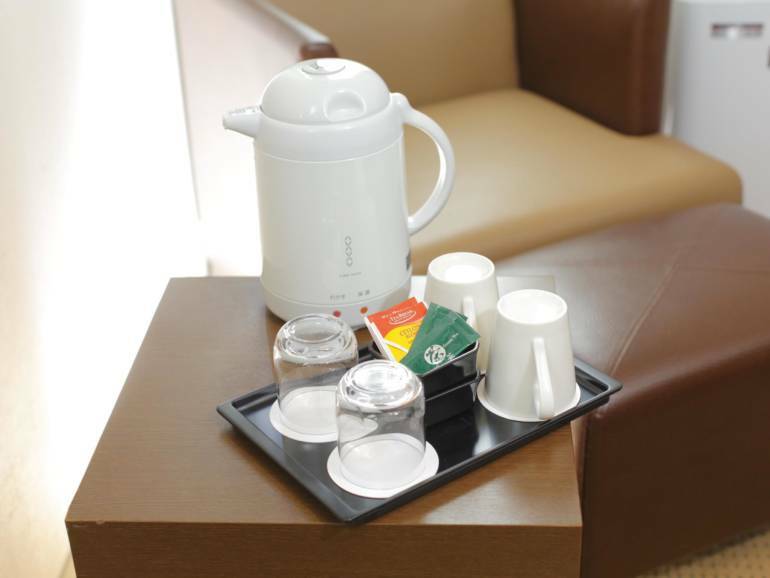 Should you be traveling on business, we offer a fully equipped conference room. A laundry room is ideal for long-term stays and a fitness gym is also available if you’re looking to work up a sweat. Our friendly staff is always on hand to help you plan your next adventure. The hotel’s Travel Café serves breakfast and lunch and for evening dining, many local restaurants can be found nearby. 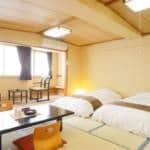 No trip to Utsunomiya is complete without sampling Japanese Gyoza, a type of dumpling dish for which the region is famous. This snack has become so synonymous with the area that Utsunomiya Station even has a statue of a gyoza outside of it. 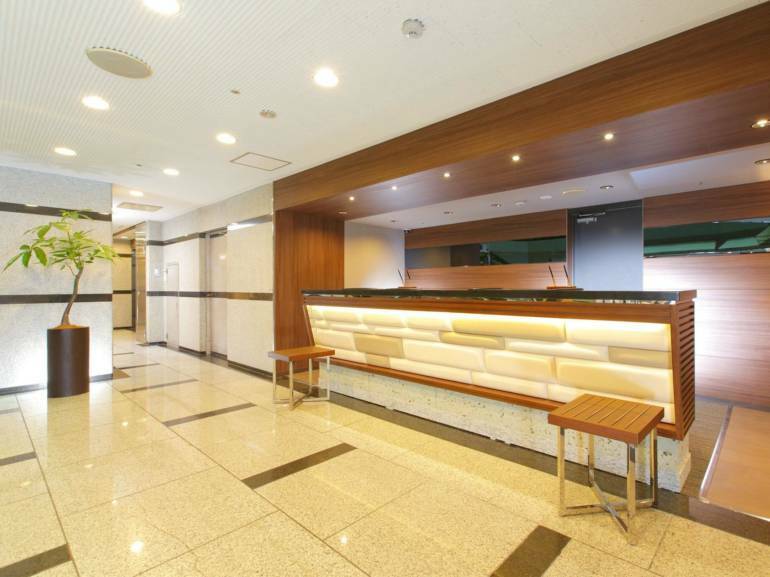 Enjoy a drink at one of Utsunomiya’s popular cocktail bars, or simply relax in the spacious, impressive hotel atrium lobby. Our location makes it easy to reach attractions such as the Oya-ishi Quarry Ruins, which date back to the Meiji Era, as well as the historical monuments of Nikko National Park. 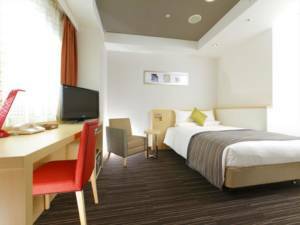 Combing comfort and convenience, HOTEL MYSTAYS Utsunomiya is an excellent base for exploring Tochigi.